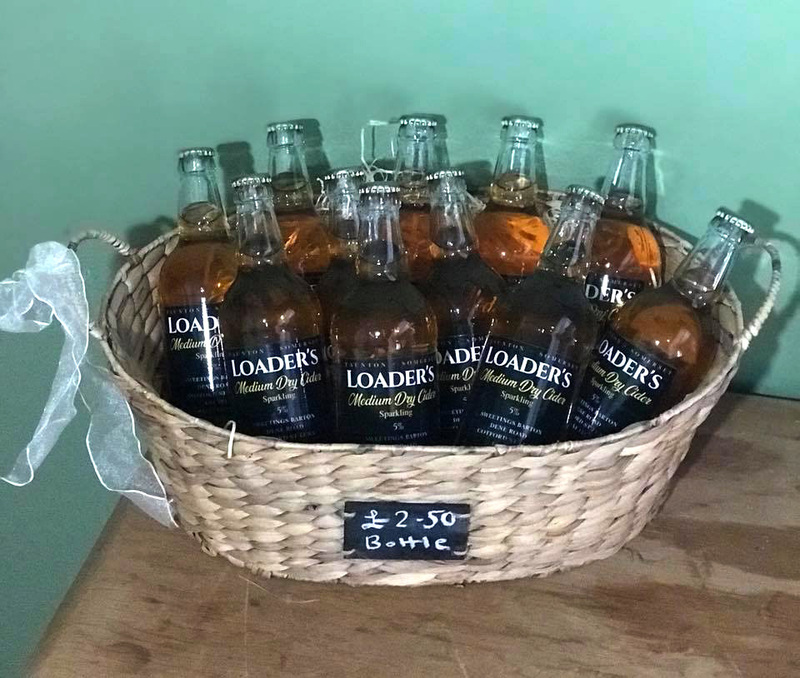 We have a great new producer joining us this week - Loader’s Farmhouse Cider. Jill Tapp will be back next week. Melissa’s Preserves and Exmoor Fisheries will be back in a couple of weeks.